The Federal Court review is a two-stage process. 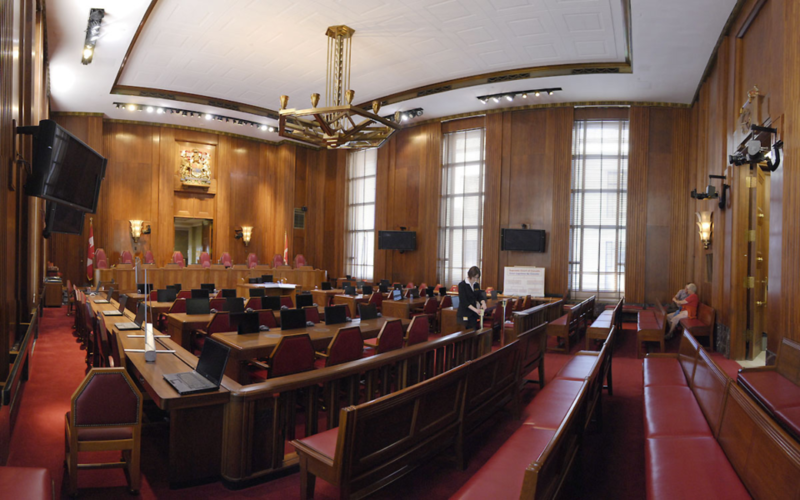 Apply to the Federal Court of Canada for Judicial Review of your Rejected Application. Canada’s immigration rules are ever changing and under Canada’s immigration law you can ask the Federal Court of Canada to review decisions related to your immigration applications. You must have a counsel to apply for judicial review on your behalf. In many cases, there are deadlines by which an appellant is allowed to apply for a judicial review by the Federal Court. In cases where appeal rights have been exhausted or no statutory right of appeal exists, there is a right to seek judicial review of a decision made pursuant to the IRPA by filing an application for leave and judicial review which is to be filed only at the Federal Court. For example, you have applied to sponsor your dependent family member and that sponsorship application is refused by both visa officers and you made an unsuccessful appeal at the IAD, you can now look forward to filing a request for leave for a judicial review at the federal court. IRB has rejected your claim for refugee protection, and you are not eligible to file an appeal at the RAD or you appealed unsuccessfully at the RAD you can ask for a leave for judicial review of the decision to refuse your refugee claim. The Federal Court review is a two-stage process. First stage, which is known as the “leave” stage, where all the documents related to your case are reviewed by the court. Your counsel must be successful in showing to the court that the decision was not fair or reasonable or an error was made in the decision on your application. If leave is granted, this is called second stage “application for judicial review”. And if you are challenging an IRB removal order decision, a request for review by the Federal Court automatically puts a removal order on hold, and you can stay in Canada until the Court makes its decision. Before the Federal court, cases are usually argued by your lawyer. Remember there are strict time lines for applying for a leave for judicial review at the Federal Court of appeal. CIIS has specialized expert immigration lawyers with a track record of successfully appealing to federal court for years with rich experience in dealing in immigration cases.